Lindsay is a Board Certified Physician Assistant. Originally from Pensacola, Fla., she received her bachelor’s degree in microbiology from the University of Florida. Lindsay graduated with her master’s degree in physician assistant studies from the University of South Alabama. She has been a practicing physician assistant in North Carolina for more than 10 years. She is an active member of the Society of Dermatology Physician Assistants and American Academy of Physician Assistants. She offers appointments in all areas of general dermatology for both pediatric and adult patients. Lindsay offers appointments in all areas of general dermatology for children and adults. She performs dermatologic surgeries including biopsie & excisions, and is well trained in minor cosmetic procedures. Lindsay has been awarded the title of SDPA diplomate (one of eight in NC), which is awarded after completing a rigorous and challenging set of training modules specifically geared toward being a dermatology PA. In her free time she enjoys staying active with her husband and two children. 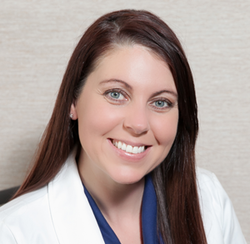 Keri is a board certified Physician Assistant, specializing in dermatology. She received her Bachelors degree in Science and graduated with honors from Hodges University in Naples, Fl. She graduated with her Masters degree in Medical Science from Nova Southeastern University. She has been practicing dermatology in North Carolina for the last four years. She is the president of the Charlotte Women's Dermatology Association and is an active member of the Society of Dermatology Physician Assistants, American Academy of Physician Assistants, and the NC, FL, and GA Academy of Physician Assistants. Additionally she is an active participant in the community performing skin cancer screenings bi-monthly. Keri offers appointments in all areas of general dermatology in both the pediatric and adult population. 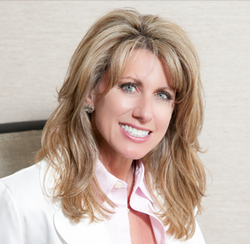 She performs dermatologic surgeries including biopsies, excisions, and is well trained in minor cosmetic procedures. 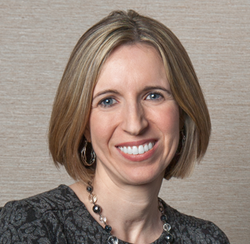 She has been awarded the title of SDPA diplomate (one of eight in NC), which is awarded after completing a rigorous and challenging set of training modules specifically geared toward being a dermatology PA.
Keri enjoys reading, running, and spending time with her husband and two children. Mari is a Licensed Medical Aesthetician as well as a Certified Medical Assistant, specializing in dermatology since 2006. Mari received her Aesthetician degree in 2006 from The Academy of Esthetics in Charlotte, NC. Mari has been performing cosmetic & dermatologic therapies in Charlotte and Cornelius for over 6 years. In the fall of 2012 Mari also received her degree in Medical Assisting from Brookstone College, graduating with honors. Mari continues to expand her knowledge base of aesthetics through advanced courses in Skin Care Health, Laser Aesthetics, Acleara Acne Treatment, Palomar Icon platform. 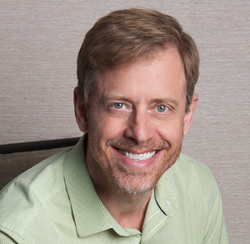 Mari offers consultations to develop customized medical and cosmetic treatment plans for our patients. She is an expert in the use of many cosmetic and dermatologic therapies including acne surgery, chemical peels, Silkpeel microdermabrasion, the Diamond Medilift, laser hair removal, laser skin resurfacing for stretch marks, scars, and wrinkles, and Intense Pulsed Light (IPL) to reduce unwanted veins, redness, sun and age spots.